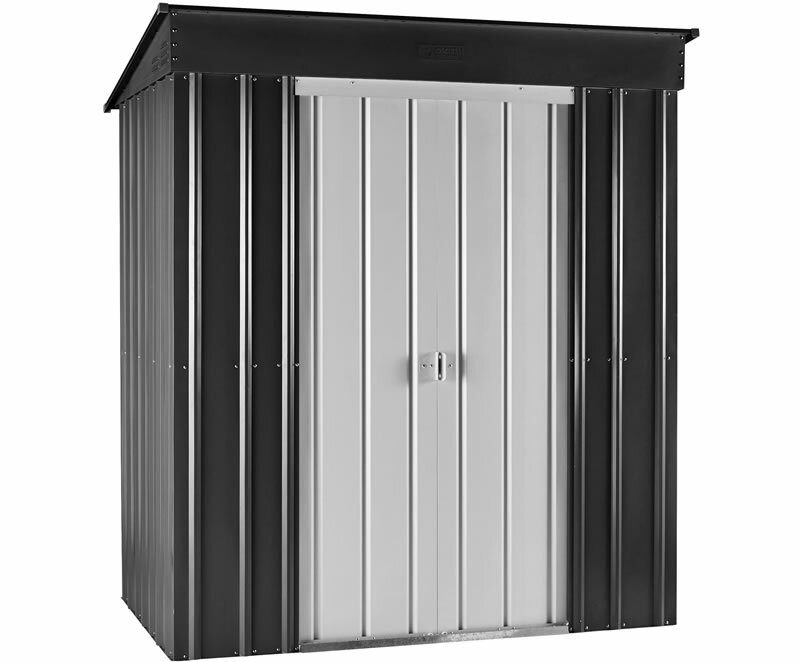 If you are looking to protect and keep your items off the ground a Globel foundation kit provides the ideal solution. 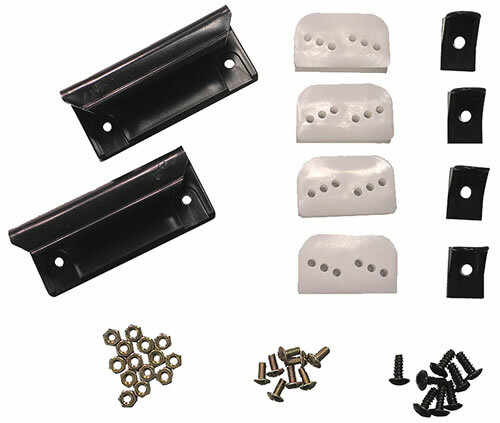 If you are looking to protect and keep your items off the ground a Globel foundation kit provides the ideal solution. 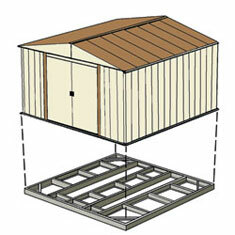 The Globel foundation kit offers an easy way to add a raised floor and create a solid storage space within your shed. This is especially helpful if your base is dirt, gravel, or grass. 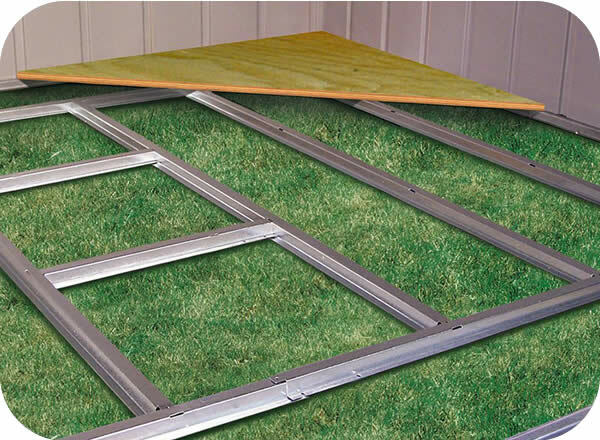 The foundation kits come with pre-cut and pre-drilled framework making installation quick and easy. 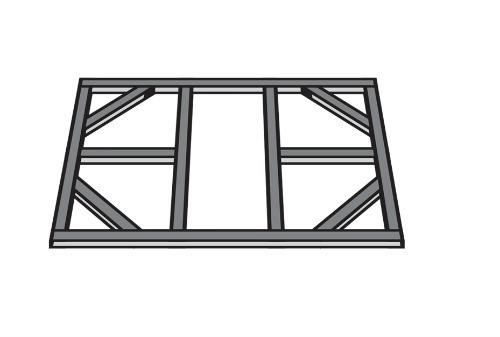 Framework is made of galvanized steel to resist corrosion and rot. 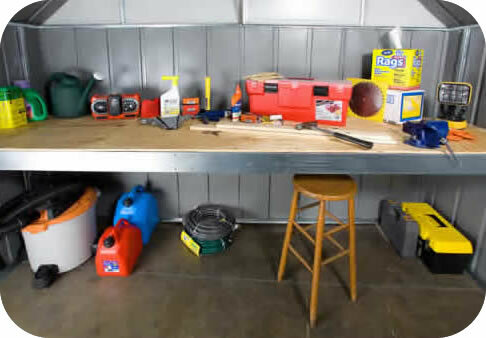 Foundation kits should be installed after construction of the shed, and adding 5/8" exterior-grade plywood to the top will provide a foundation to last for years to come.